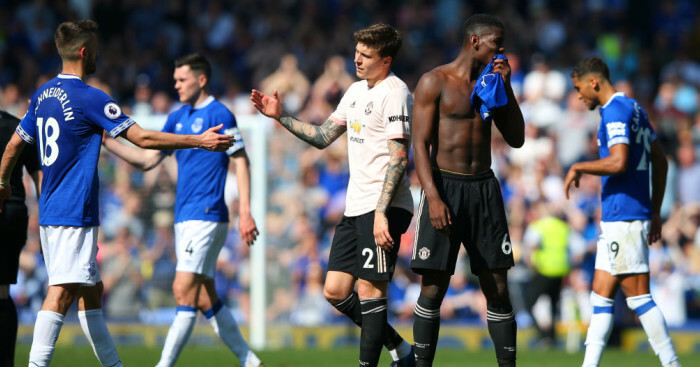 Jose Mourinho was left kicking his heels in frustration after seeing rivals Liverpool beat Manchester United to one of the manager’s major transfer targets this summer. 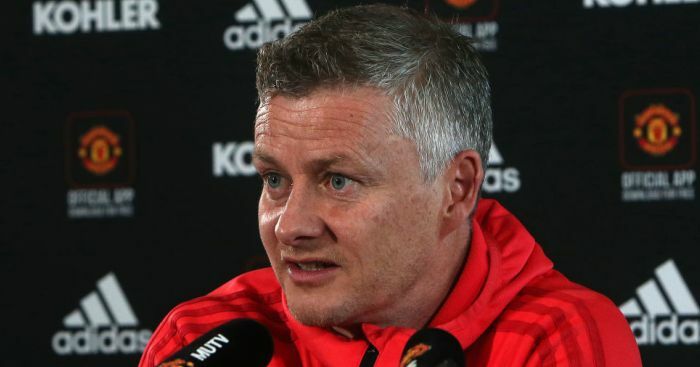 The 2018 summer transfer window will be remembered as a frustrating one for the club, with only Fred, Diogo Dalot and Lee Grant added to the mix and a number of other targets slip through the net. Their transfer failures is thought to be behind the club’s efforts to appoint a Director of Football for the first time in their history. And of those targets missed, Liverpool’s signing of Xherdan Shaqiri is also reported to have angered Mourinho. 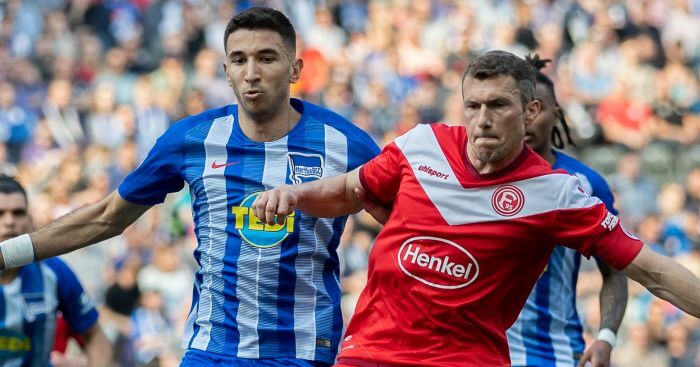 The former Bayern Munich and Inter Milan star was on the market for a bargain £12.5m this summer thanks to a clause in his contract at relegated Stoke. 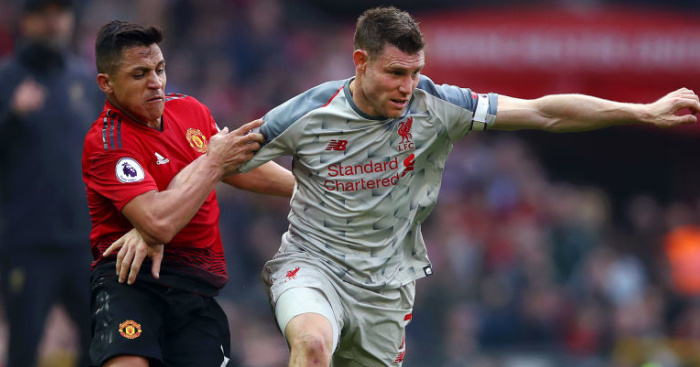 However, according to Blick, Mourinho could not even get to the talking stage with the Switzerland star, with Liverpool manager Jurgen Klopp said to have closed on the bargain signing before United had even made contact. The Swiss paper claims Shaqiri signed for Klopp after being immediately won over by his personality and plans for Liverpool. The paper says Southampton and West Ham were also among Shaqiri’s other suitors, but again, they did not even get to the negotiating table with the tricky winger convinced to sign for the Merseysiders after just one meeting with the Reds boss. 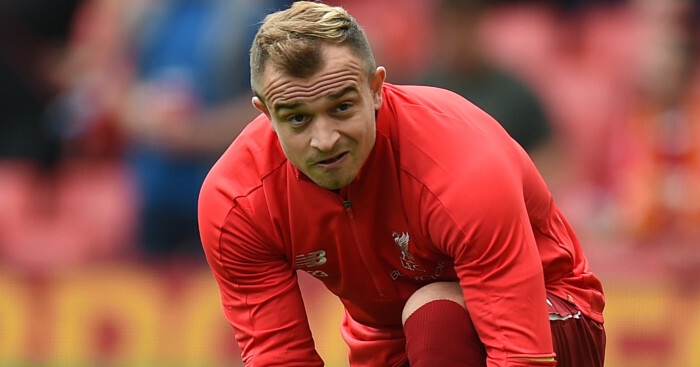 Shaqiri started Liverpool’s 4-0 win over West Ham on the bench, though he did enter proceedings with 10 minutes left.